Graphics card prices are so insane that a whole pre-built PC costs the same as a single card. Prices for graphics cards and memory are so bad currently that it's a better idea to buy a pre-built gaming desktop than build your own. If you're in the market to upgrade, one desktop worth a look is the Dell XPS 8930 VR—right now you can grab it for $882 with the coupon code TENOFF. 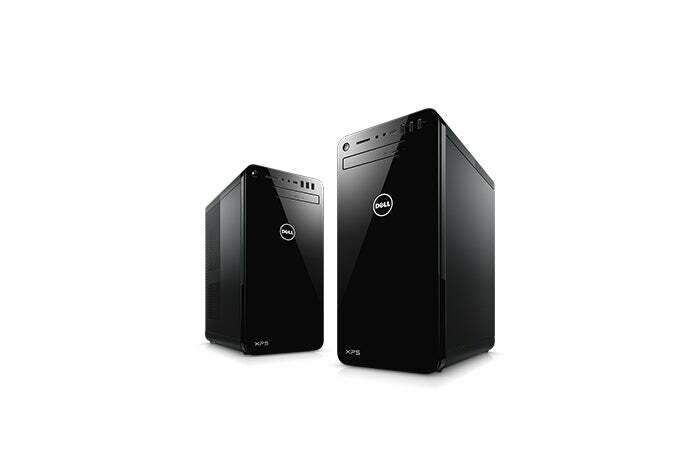 This deal is part of Dell's Member Purchase Program, which is usually available only to certain segments of the population but is currently open to everyone. Dell's VR-ready tower rocks a quad-core 3.8GHz Dell "Coffee Lake" Core i3-8100 processor, 8GB of DDR4/2400 RAM, 1TB 7200 RPM hard drive, and an Nvidia GeForce GTX 1070 graphics card. The GTX 1070 is the key point of this deal. When we reviewed it in mid-2016, the Founder's Edition of this video card cost about $450 and regular cards started at $380. Today on Newegg you'll find the regular card selling for $800-$900, and Amazon isn't much better. In other words, you're getting an entire gaming PC for the same price as a single graphics card if you opted for a DIY gaming build. If this PC deal doesn't strike your fancy, check out our primer on why you shouldn't try to build your gaming PC right now. It mentions several well-priced pre-built options that may be more to your liking.